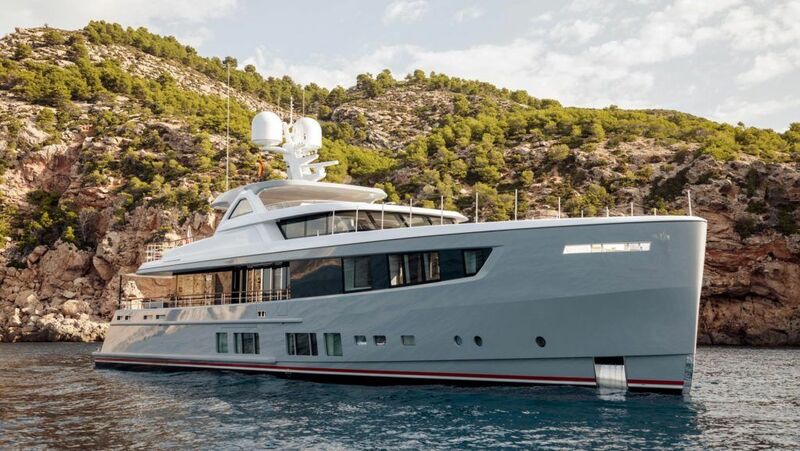 M/Y Regine, the third launch of 2018, is the fifth Mulder Favorite 1700. 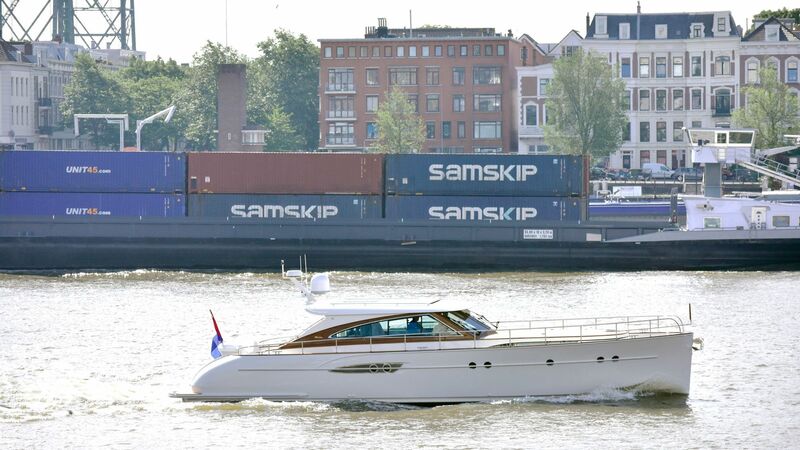 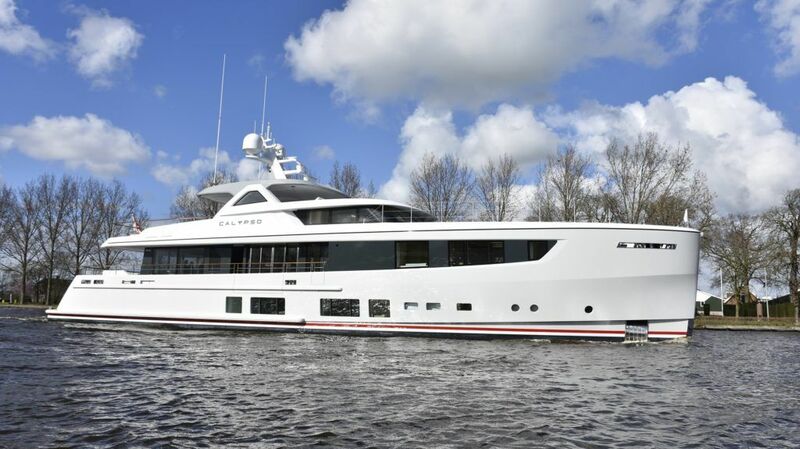 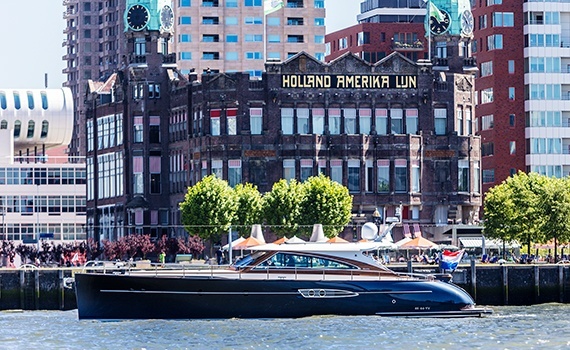 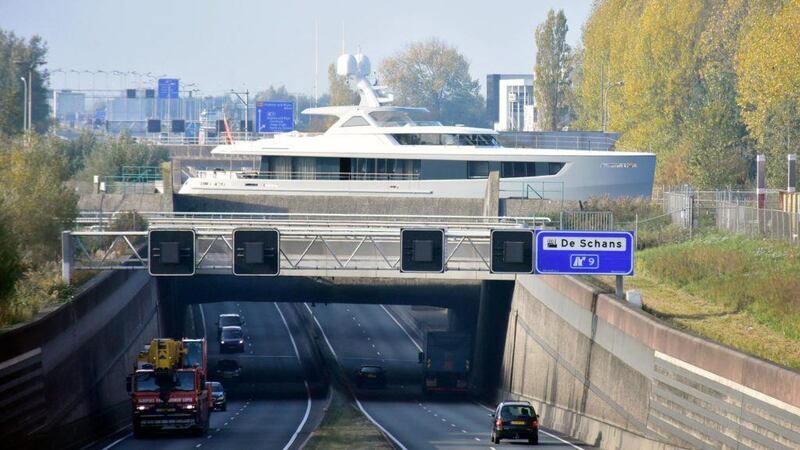 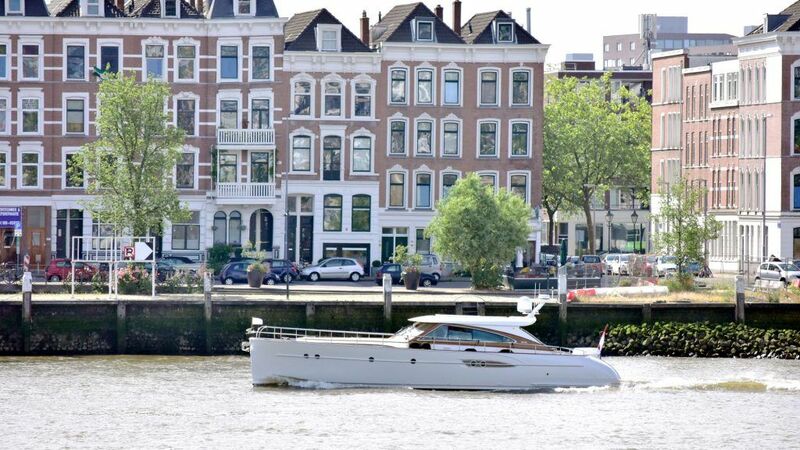 After the launch of M/Y Regine at the yard in Zoeterwoude, she sailed to Rotterdam where the sea trials took place. 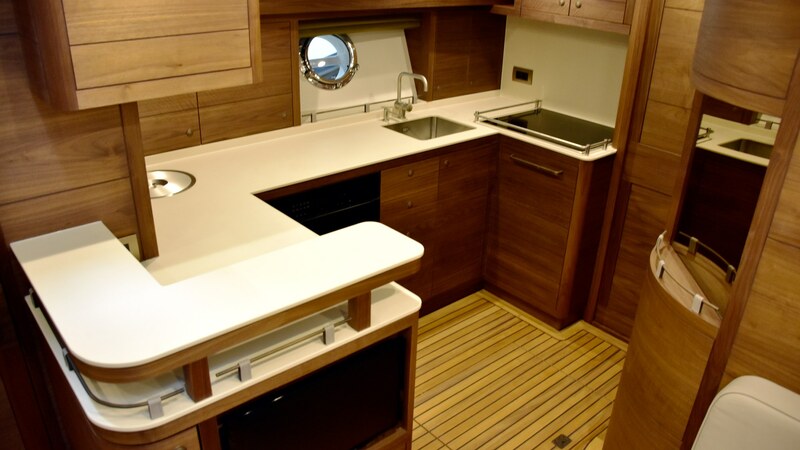 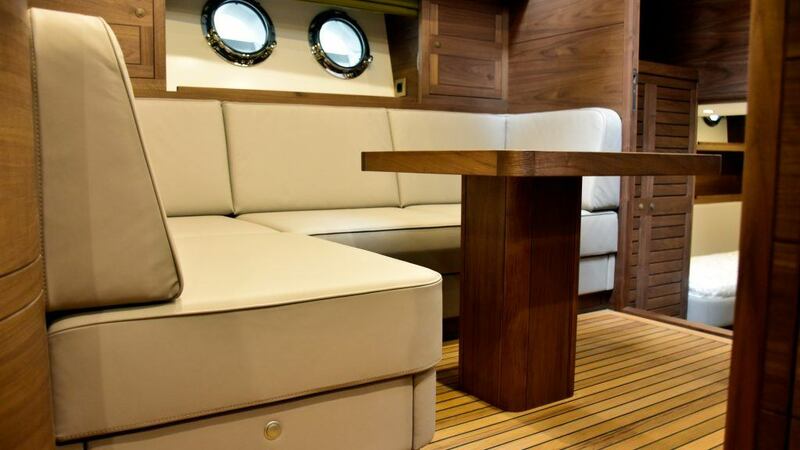 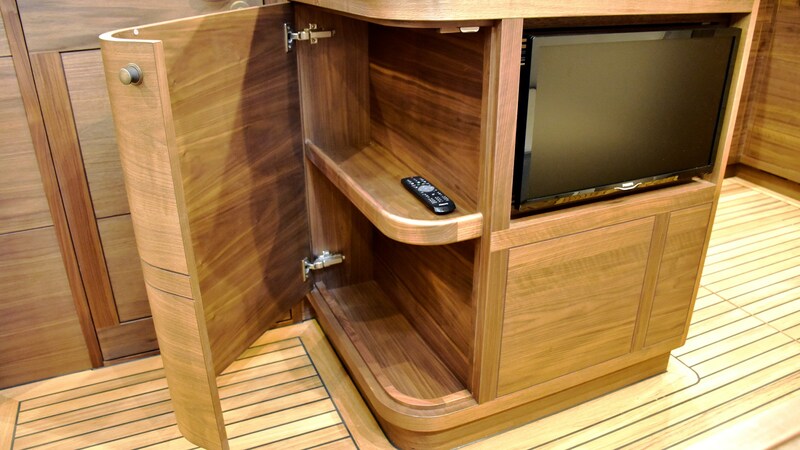 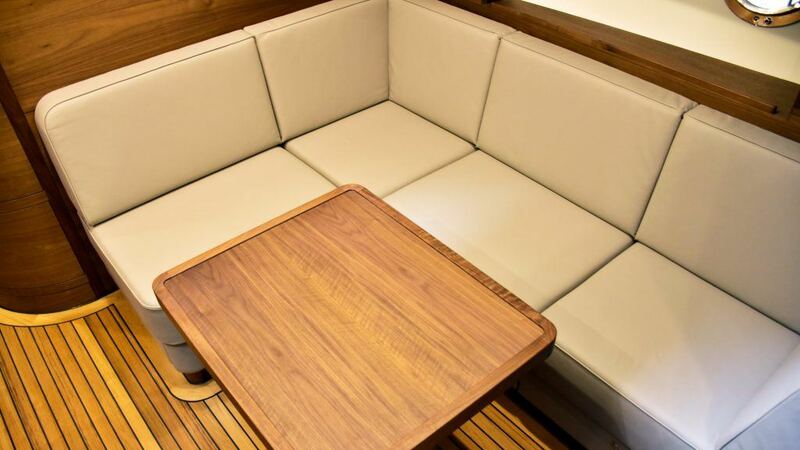 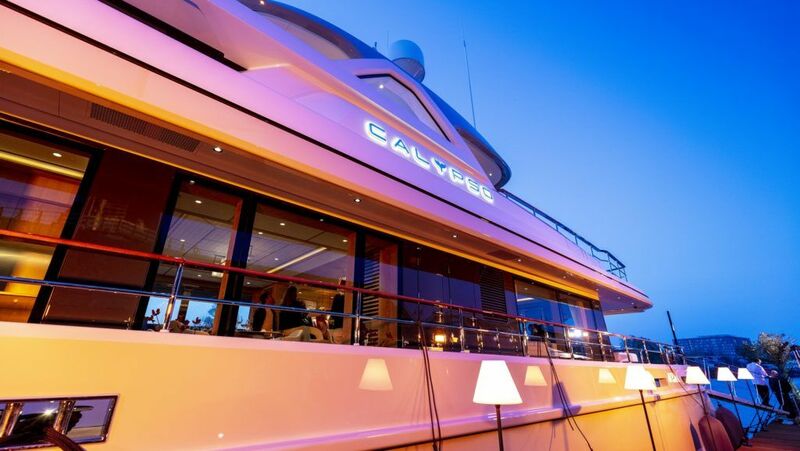 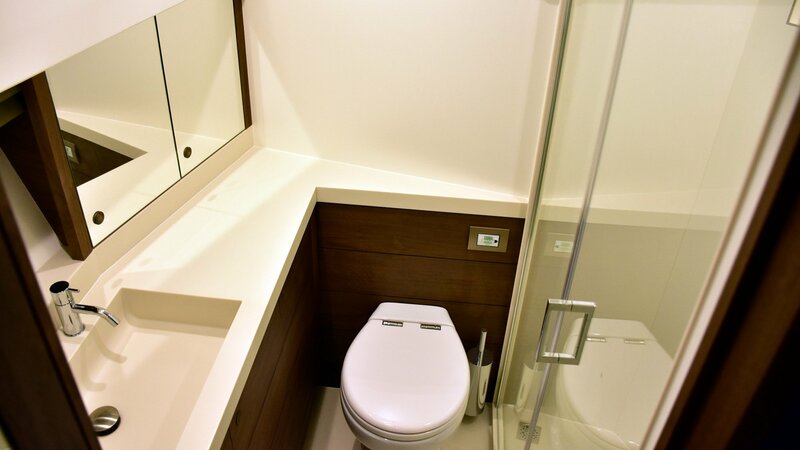 She has a very beautiful and modern color scheme with Pearl Gray hull and teak high gloss varnished superstructure. 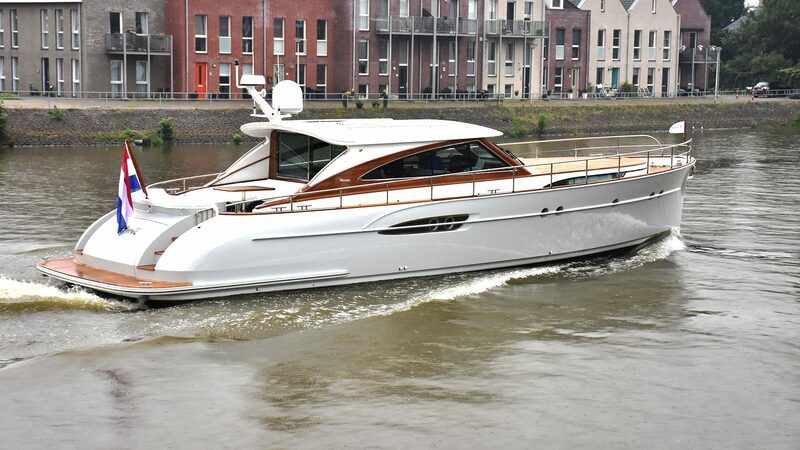 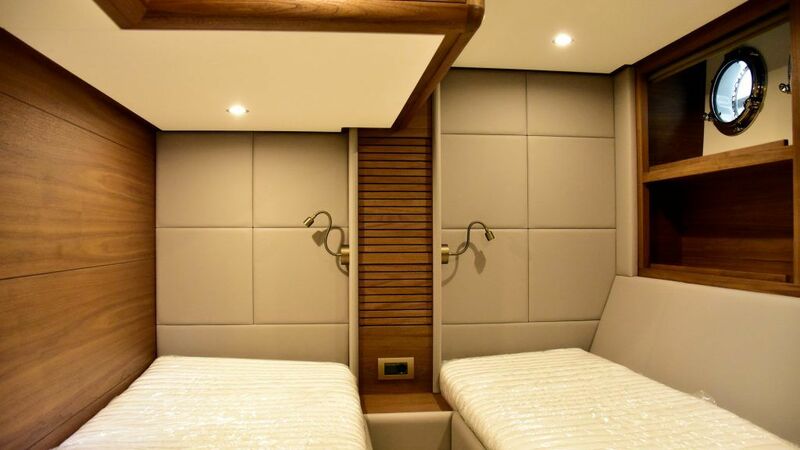 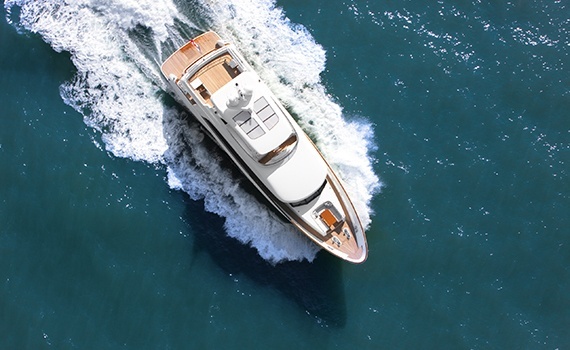 The yacht is fully equipped with a Williams 325 Turbojet tender, passerelle, underfloor heating throughout the yacht and a washer/dryer combination. 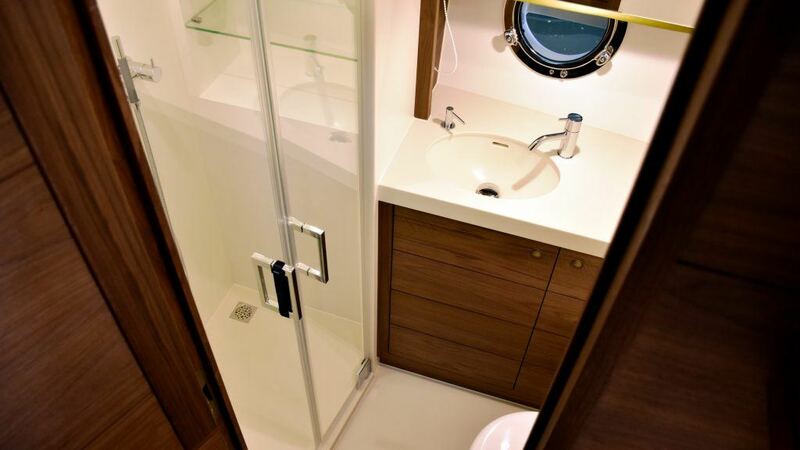 The layout of the Favorite 1700 is fully optimized with three spacious cabins, two bathrooms and a generous kitchen with a breakfast corner. 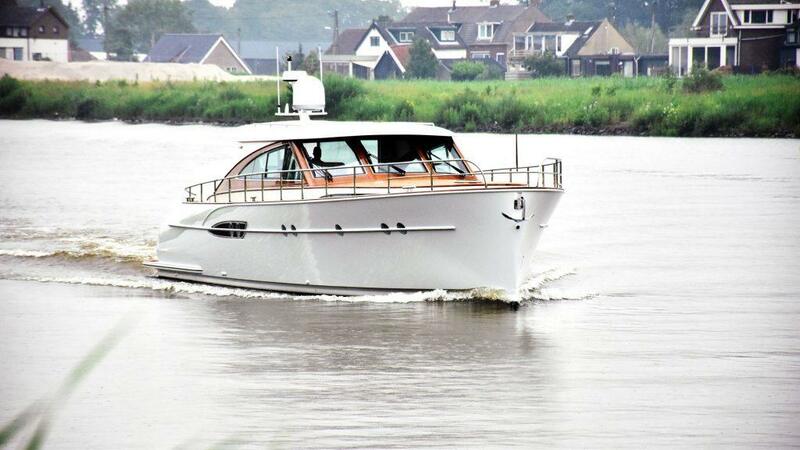 She is equipped with twin Volvo Penta D6-435 HP engines. 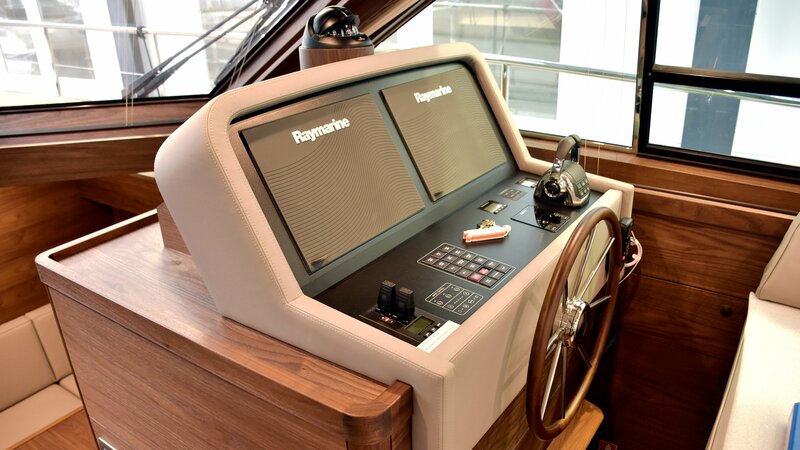 The Favorite 1700 model is in line with the popular Favorite 1500, where all the unique features of the previous Favorite yachts are merged. 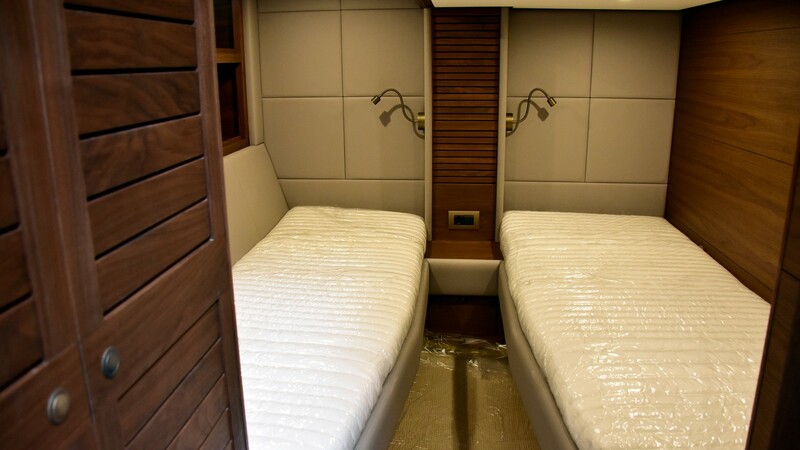 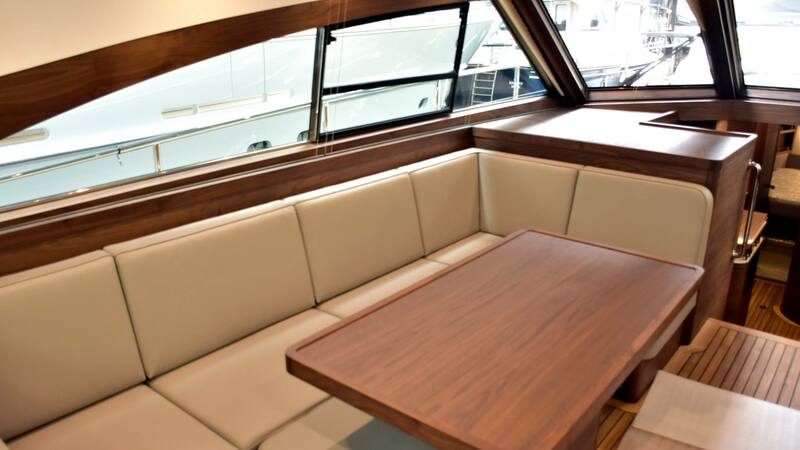 The layout of the distinctive yacht with recognizable retro lines is fully optimized with three spacious cabins, two bathrooms and a kitchen with a breakfast corner.